BRIEF CAMP DESCRIPTION: ABT Dance Camp is a fun and entertained camp that gives students the opportunity to continue with their progress during part of the summer when there are no pressures from school and other activities. 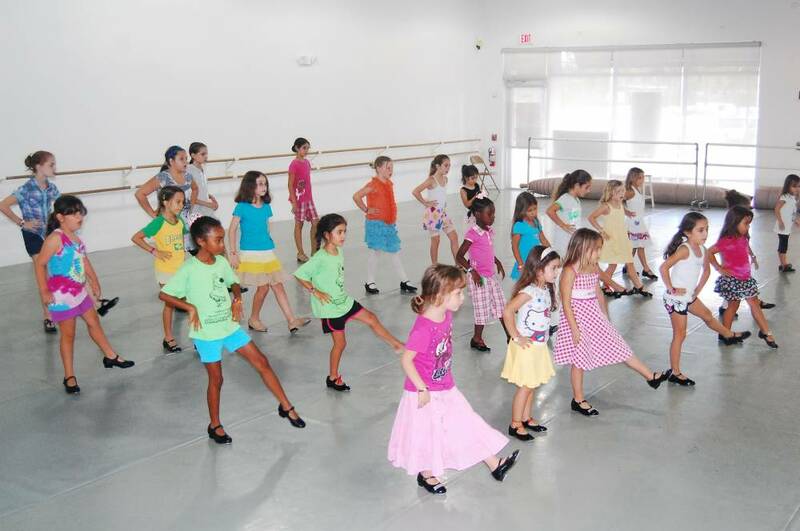 During the Summer Program children will learn not only about ballet, but they will be introduced to tap, jazz, hip hop, flamenco, art, music, voice and acting. Some classes are for students who need to develop skills, strength, clean up defects or difficulties, and get ready for the serious training they will be experiencing during the next school year. SPECIAL NEEDS CAMPERS: Our camp has activities where children with both physical and mental disabilities can develop their love for the arts. Our staff has been trained to work with children with disabilities and to bring the best from them in any situation. Dance, Theater, Musical Theater, Music/Band, Fine Arts/Crafts, Weightloss, Gymnastics, Team Sports, Adventure, and more. Flamenco, Jazz, Tap, Art, Painting, Character, Music, Voice Lessons, Performing Opportunities, Field Trips. CAMP FACILITIES: State-of-the-art studios, air conditioned, dressing rooms and bathrooms. Sprung floors, Marley covered and professional sound systems. Recreational areas, dressing rooms and plenty of bathrooms. CAMP PROGRAM INFO: The discipline of ballet challenges the student physically and mentally. It is the foundation for any type of dance and enhances flexibility and control for any athlete. Our school emphasizes the importance of a correct foundation so that students will have the opportunity to develop skills to their maximum potential. This Summer Dance Program is specially designed with different characteristics: Some classes are for students who need to develop skills, strength, clean up defects or difficulties, and get ready for the serious training they will be experiencing during the next school year. Other classes are meant to be an introduction to ballet, tap, jazz, and flamenco through a very special training method for younger students. Field trips to cultural sites. Final performance by the children showcasing all the disciplines they have learned through the three weeks of the program. Lunch is included in the tuition. OTHER CAMP INFO: Early drop off and late pick available. Go to The Best Florida Summer Camps Directory to Find More Top Summer Camps Near North Miami Beach, Florida.